In addition to our award-winning Traditional Afternoon Tea, we offer Royal Tea service with Taittinger Champagne. Inspired by the vibrancy of a beloved tradition, our Tiffin & Tea service features a selection of small bites with Indian & Taj flair! 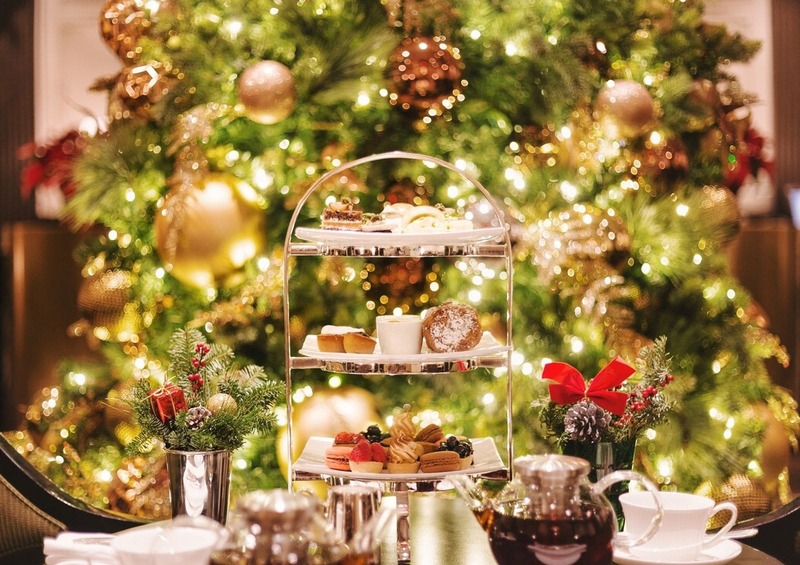 Two E Bar & Lounge serves traditional afternoon tea every day between 2:00pm and 6:00pm. Reservations strongly recommended. For further details or to inquire after private event bookings, please call 212 940 8113.